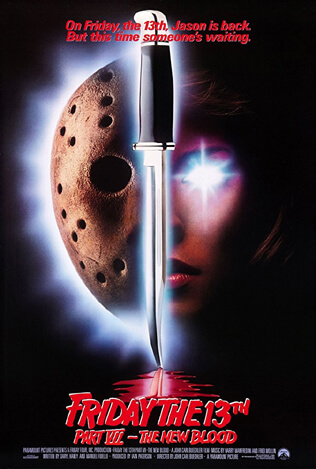 Only Santo, el Enmascarado de Plata, can save a woman from her grim destiny to become queen of the vampire women. 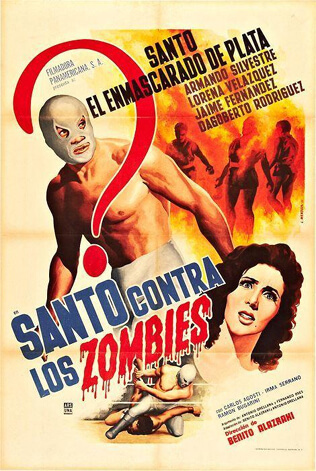 Few of El Santo's films were initially released in the United States (or anywhere outside of Mexico, for that matter), but Santo vs. the Vampire Women is the big exception. 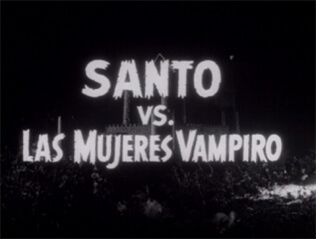 Originally titled Santo Contra las Mujeres Vampiro, the film was edited and renamed Samson vs. the Vampire Women in the U.S., and decades later it was lampooned in an episode of Mystery Science Theater 3000. Though certainly not too good to be ridiculed, it remains one of Santo's greatest films. 200 years ago, vampire priestess Tundra failed to secure a successor to Zorina, the vampire queen. Now, the ill-fated Diana is the unfortunate heir to the throne. 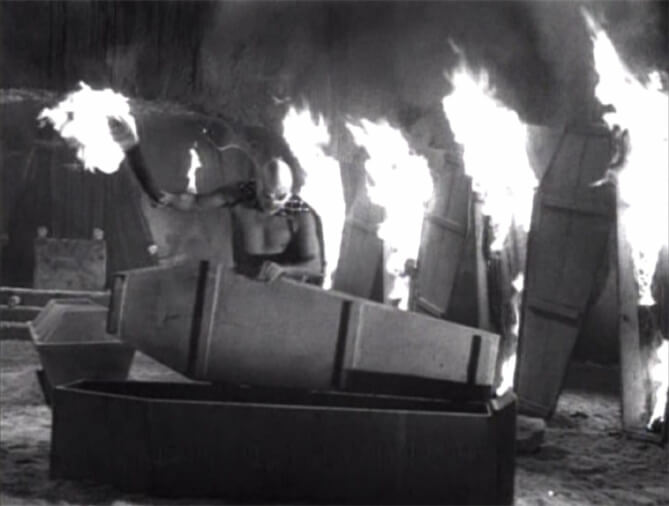 Zorina sends Tundra and a trio of vampire henchmen to retrieve Diana, but a masked luchador known as Santo, el Enmascarado de Plata, stands in their way. Santo vs. the Vampire Women looks like a knockoff Universal Monsters movie, which is about as high a compliment as a film like this could be paid. The vampires live in a creepy old castle, their coffins (and everything else) covered in thick, dusty cobwebs and surrounded by real owls and fake rubber bats. 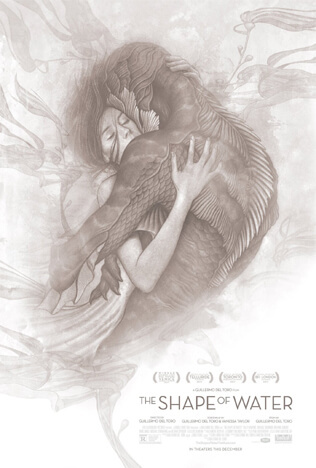 The special effects are simple but work perfectly for the film, even when they don't literally work perfectly. 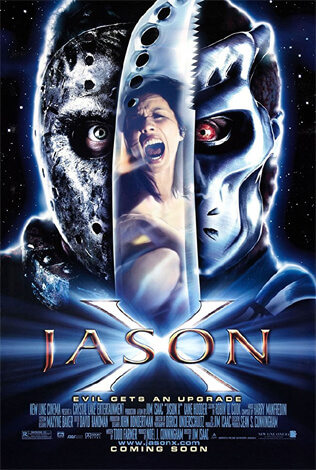 The plot would be satisfying for a horror movie even without a masked luchador battling the titular vampires. 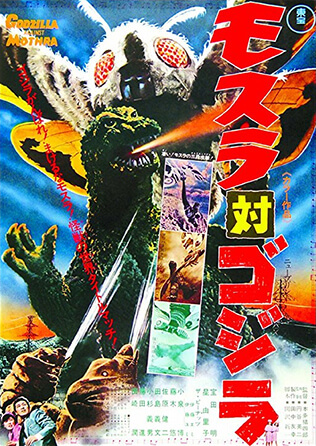 Santo is roughly the same here as in Invasion of the Zombies, wrestling during the day, fighting monsters at night, and driving around in his convertible every chance he gets. And just like he wrestled a zombie in that film, he ends up in the ring with a vampire here. He again has little to do with the story (other than providing the fists that knock out the bad guys), but there is a prophecy this time that says he's the only one who can stop the vampire women's evil plan, so that's something. These vampire women without Santo would have made for a decent horror movie that was likely forgotten. 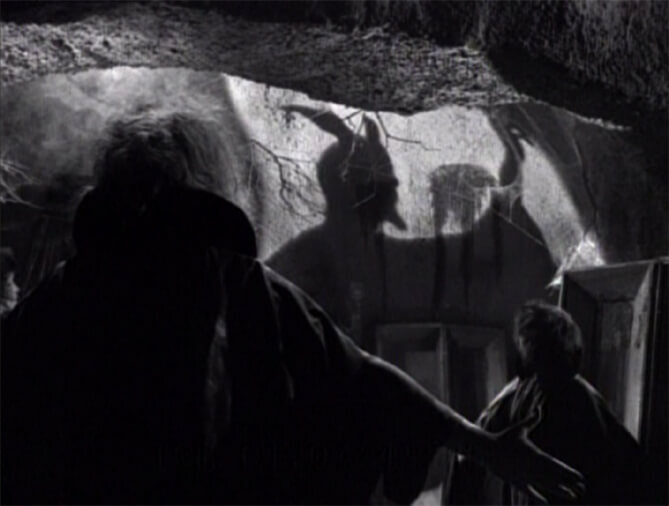 Santo made around fifty movies, mostly without vampire women, and few are as popular today as this. 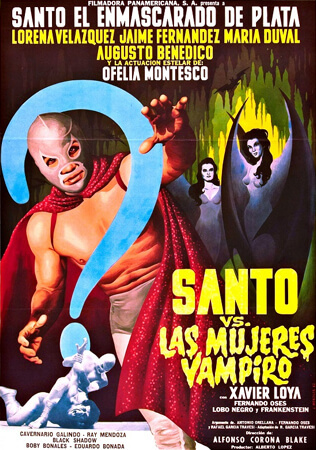 Santo vs. the Vampire Women is a great blend of horror and heroics, a solid balance between scary and the squared circle and an unparalleled luchador film.